There’s no place like home, but that doesn’t mean you shouldn’t enjoy getting out and about from time to time. 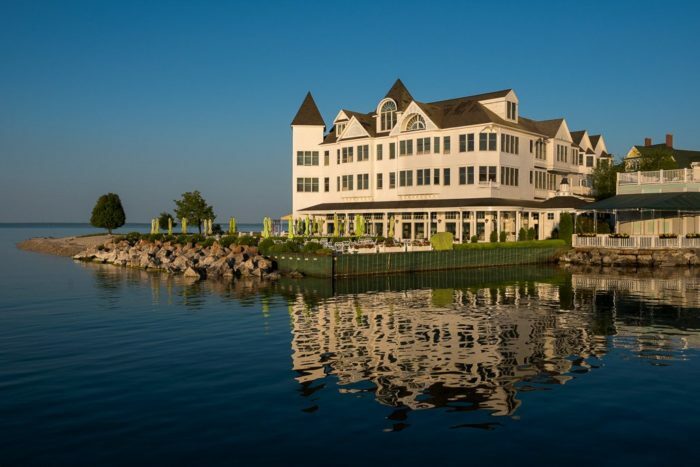 If you’re looking for a charming getaway without venturing too far from your everyday surroundings, check out these 11 incredibly charming hotels here in the Great Lakes State. 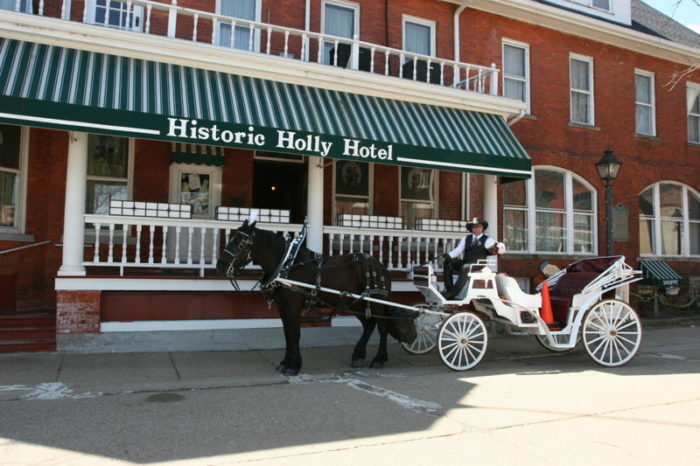 This historic hotel in downtown Holly was once the site of multiple railroad crossings, making it a popular meeting place for travelers. 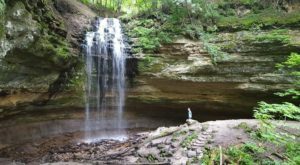 For over one hundred years, this charming locale has drawn in visitors from across the state. With such a rich history, there are even a few ghost stories surrounding the hotel and eatery — but don’t let that stop you from staying for a night or two! 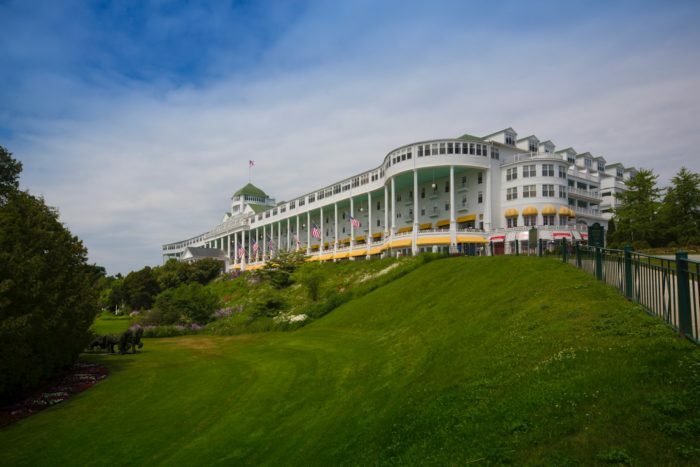 This gorgeous hotel on Mackinac Island might just be the most beautiful place to stay in the entire Great Lakes State, and it’s easy to see why. 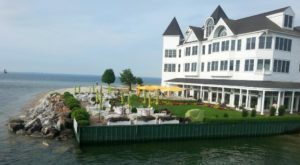 Walk along the hotel’s stunning front porch, gaze out at the Straits of Mackinac, or learn about the history of this lovely locale, which has been attracting guests since 1887. 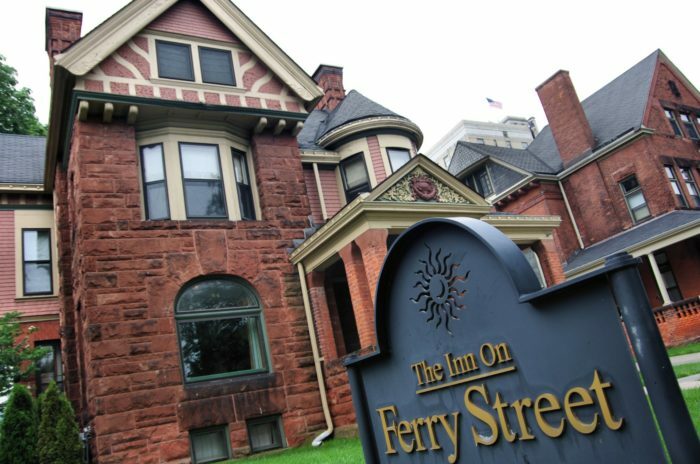 When you're seeking a taste of old-world charm right within the Motor City, book a stay at the Inn on Ferry Street. Tucked away within the East Ferry Street Historic District, this inn offers Victorian beauty in the heart of midtown Detroit. With two carriage houses and four separate homes, there’s something here to delight each and every patron. 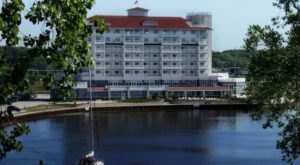 Make your way northward to Marquette for a stay at this one-of-a-kind hotel, which has hosted all sorts of high-profile guests throughout the years. 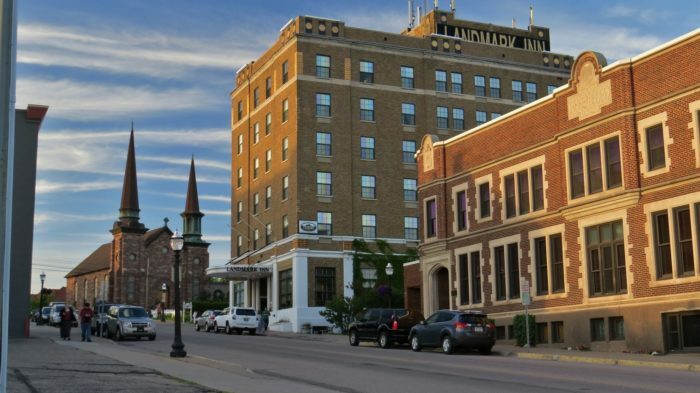 From Amelia Earhart to the Rolling Stones, countless celebrities have spent the night at the Landmark, and you’ll undoubtedly be impressed by the quality service and lovely decor of the inn. 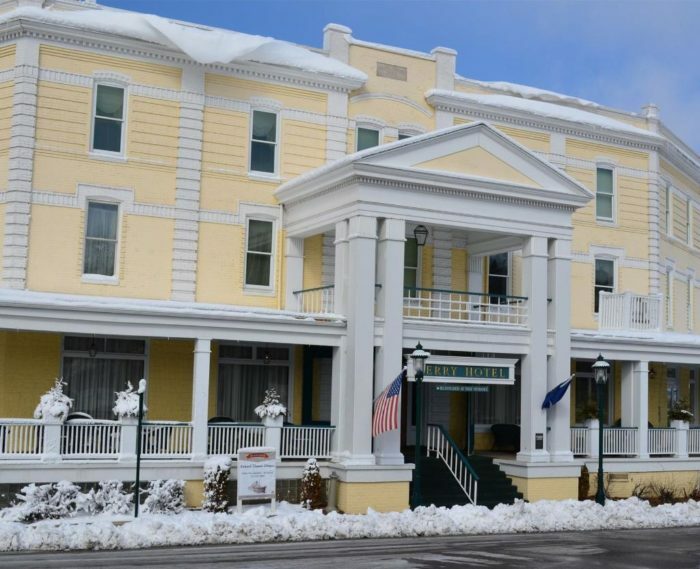 Gaze out at a stunning waterfront, dine on the patio and yard, or simply appreciate the historic charm of this Mackinac Island hotel, which has welcomed guests with open arms for 60 years. 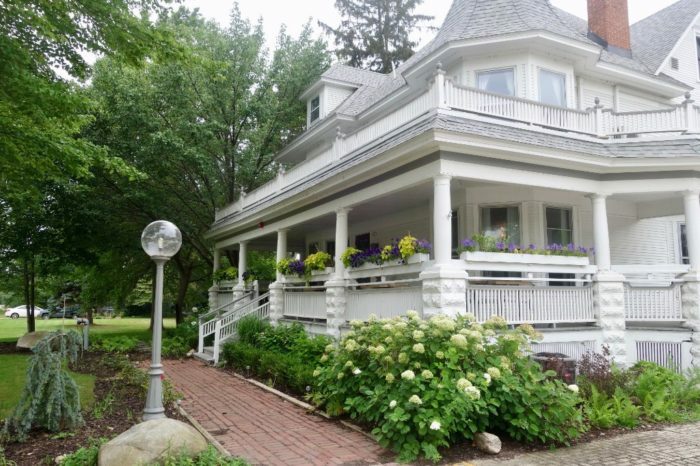 This unique home-turned-inn is also a wonderful destination for weddings, reunions, and other special celebrations. 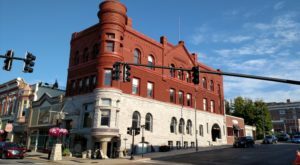 The village of Douglas is overflowing with charm, and the Kirby Hotel adds its own special sense of delight to the area. Each room is impeccably decorated and the home itself couldn’t be lovelier if it tried. What’s better? There’s an on-site wine bar where guests can sip on fine beverages and chat with loved ones. 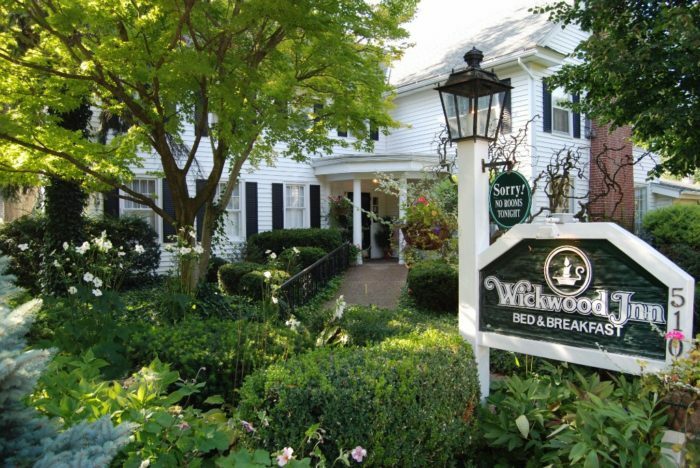 Tucked away just one town over in Saugatuck, the Wickwood Inn is one of the most romantic overnight destinations in the state. Enjoy complimentary breakfast and evening small plates, explore the surrounding community, and rejuvenate your spirit in one of the inn’s quaint and comfortable rooms. Once you check in at Wickwood, you might never want to leave. Constructed in 1899, this fantastic full service hotel offers luxury and comfort in one charming package. 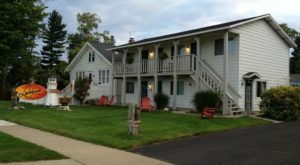 With 79 guest rooms, a handful of private balconies, and direct access to the gorgeous shores of Little Traverse Bay, this is Michigan at its very finest. When you’re feeling hungry, there’s even a bar and grille, the Noggin Room Pub, located within the hotel. It doesn’t get much better than this! 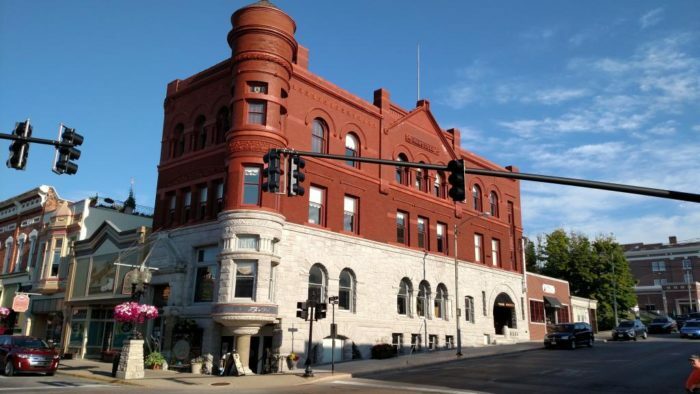 If you’ve ever visited Manistee, you’ve almost certainly seen this historic hotel in the heart of downtown. 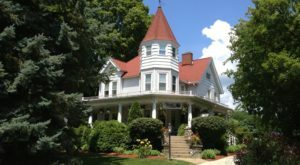 This unique inn features endless Victorian charm, stained glass windows, and beautiful woodwork that will absolutely amaze you. With ten beautiful suites, an on-site pub, and an undeniably cozy atmosphere that draws in guests year-round, you’ll fall in love with the Ramsdell Inn. If you’re eager to experience your own little slice of paradise, make the trip to Hotel Walloon in Walloon Lake. 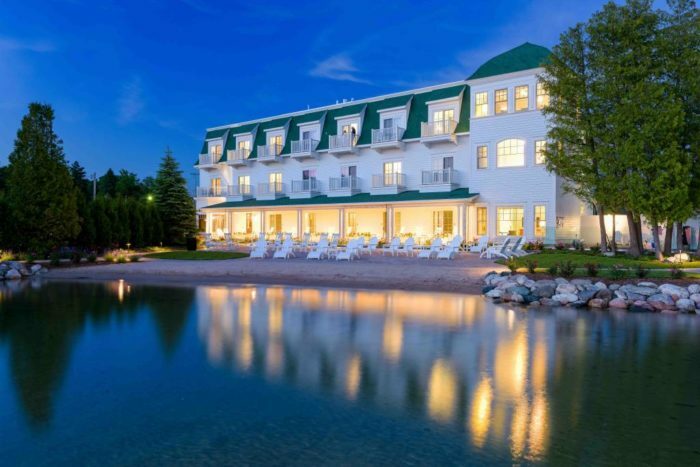 With direct access to the cool water, an undeniable sense of history, and close proximity to several charming towns (including Charlevoix and Traverse City), there’s no place on earth quite like Hotel Walloon. Why not check in and see for yourself? 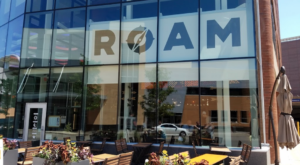 This wonderful hotel sits in the heart of the University of Michigan’s campus, and you’ll feel right at home as soon as you arrive. 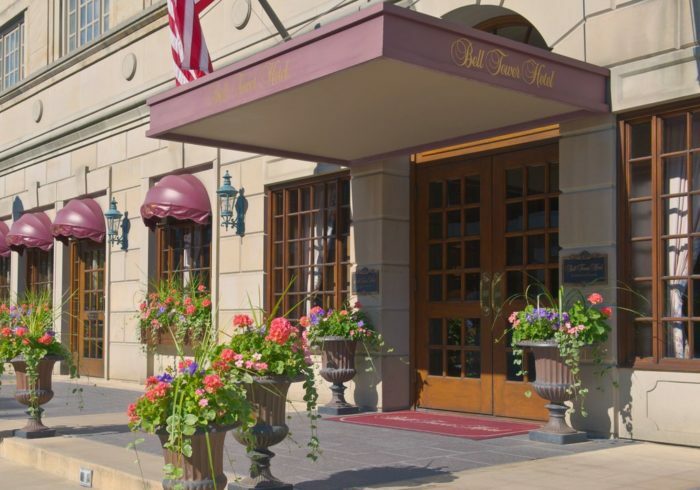 Experience some of the finest service imaginable, take a stroll through downtown Ann Arbor, and enjoy the luxurious comfort of the Bell Tower. Nowhere else in the city can compare. 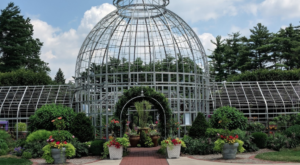 Have you spent the night at any of these wonderful hotels in Michigan? Are there any others that should be added to our list? We’d love to hear about your experiences in the comment section below!